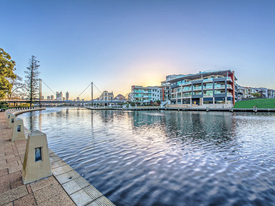 7 Commercial Real Estate & Properties in East Perth are listed in 3 categories. 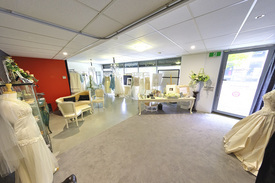 We have 4 Retail ShopsSale & Lease , 2 OfficesSale & Lease and 2 Industrial Warehouses Sale & Lease . 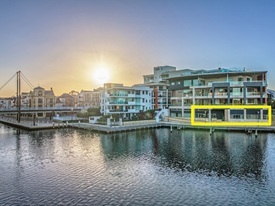 Located on East Parade, East Perth and on a corner position, this parcel of land offers maximum exposure and flexibility of uses. This is a unique opportunity to either relocate or open your business with a purpose built building. All uses are subject to Council Approval. Area: 1,123sqm approx Rent: Subject to Negotiations Outgoings: TBC Available: Now For more information or to arrange an inspection, please call Max or Conray today. 500sqm Street Front | Stand Alone Office |... Contact Agent!